Home Feature What Do Video Games Provide That Is Unique To The Medium? Video games have tremendously evolved since the humble beginnings of Pong in 1972. Within the past 45 years, the medium shifted from being a fad to an art form. Although it has met several criticisms, video games have finally been accepted as a part of mainstream culture. This is because the medium itself is able to offer something that other forms cannot. It is the trifecta of visual cues, auditory cues, and player engagement that provide a truly unique experience. Furthermore, video games are a special medium for three reasons: they allow players to determine their own stories at their own pace, implement new perspectives while letting players experience the consequences for themselves, and reinforce independent thought and personal growth. Although not all games are covered under this umbrella, there are enough fantastic titles out there to warrant a closer look. It is paramount to acknowledge that video games are made by humans, not robots. Someone experienced something, or heard someone’s unique experiences, and was inspired enough to make a game out of it. This leads to the first major point, in which video games allow players to determine their own stories at their pace. There are a plethora of titles that allow the player to create their own character and tale. Although some games involve a preset protagonist, the experience is still unique. This is because, unlike a book or a movie, the character’s fate is always in the player’s hands, not the author’s. 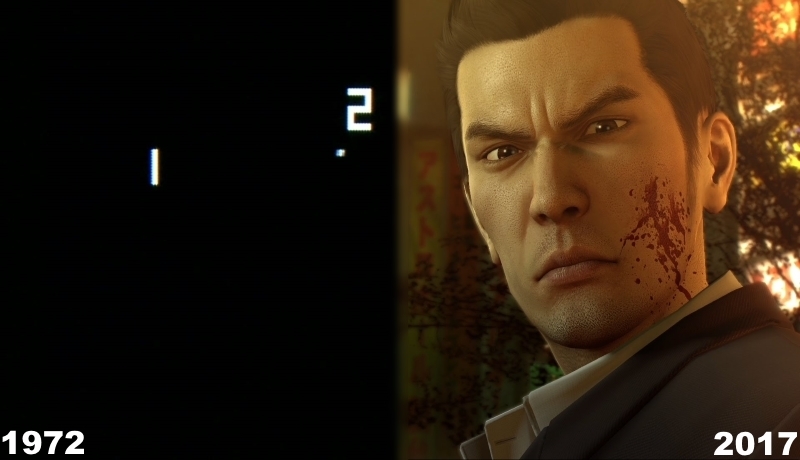 In other words, the protagonist will only accomplish as much as the player wants to, whether it is five minutes or five hours. Although books share this particular characteristic too, the experience is different. For example, reading Miyuki Mayabe’s novelization of Ico and playing the game itself are two disparate adventures in their own ways. 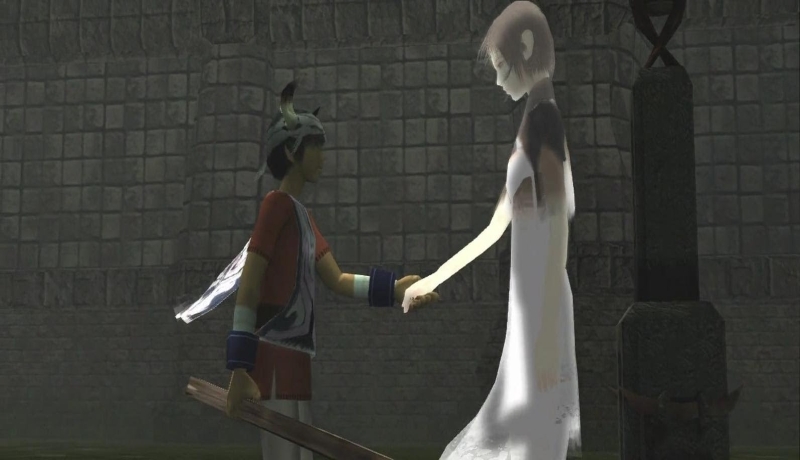 Anyone who as ever played Ico could gush for days about its foreboding atmosphere, the deceptively simple puzzles, and the budding relationship between the protagonist and Yorda. Mayabe’s (fantastic) adaptation can easily plant a vivid image in the reader’s mind, but playing it makes them live it while providing an unforgettable experience. By letting players determine the game’s story at their own pace, this also allows video games to implement new perspectives while allowing them to experience the consequences firsthand. Each piece of media text, regardless of the medium, has a message/perspective to share. Video games are no exception to this law of entertainment. There several famous examples, such as Hideo Kojima’s anti-war/anti-nuclear nuances in his Metal Gear series, the surprisingly human message of Tetsuya Nomura’s The World Ends With You, or the gruesome reality of the Japanese underworld in Toshihiro Nagoshi’s Yakuza series. Although these are contrasting titles, they all share unique messages that players can truly feel and acknowledge through their actions. This goes even deeper when the title’s unique message is bolstered via the consequences of the player’s actions. 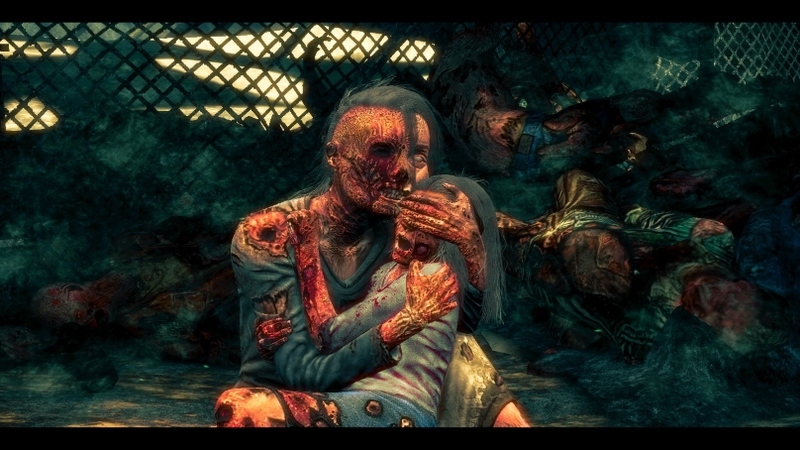 Spec Ops: The Line is one of the greatest examples of message reinforcement in video games. This title was ironically the first anti-war military shooter, which subtly criticized the over-saturation of military shooters during its era. Players are constantly forced to make extremely tough decisions that question not only the protagonist’s morality, but the player’s too. 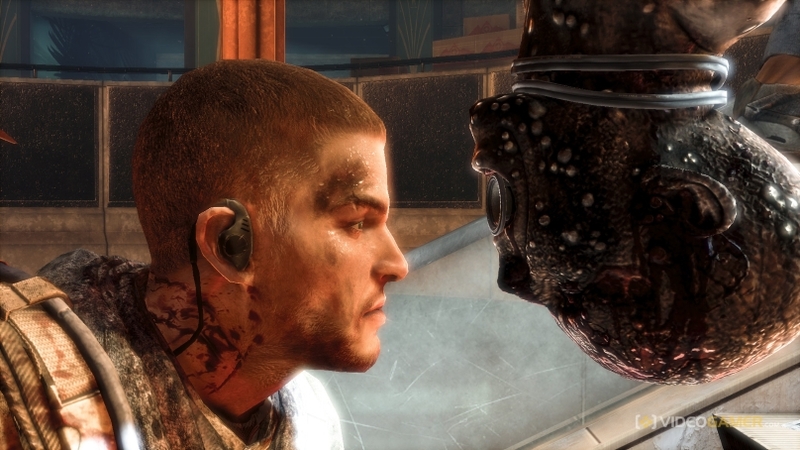 The best example would be the ‘White Phosphorus’ scene at the game’s halfway point. In a nutshell, the player is thrust into a gut wrenching dilemma. The first option is to allow the rogue U.S. militants to execute the innocent hostages, then burn them with white phosphorus mortars afterwards. The second option is to carefully aim the mortars to where the hostages remain unharmed. Most players would use their moral compass and choose option two, the lesser of the two evils. Unfortunately, it does not work as expected, and the player is forced to witness the horror of their actions. This flies directly in the face of typical video game expectations, where the protagonist is supposed to win without tainting their conscience. This harsh aspect of warfare is just one example of bolstering the game’s message into the players’ psyche, and forces them to deal with the consequences of their actions, good or bad. Back to the bigger picture, the two aforementioned aspects lend themselves to drive the final point home: video games reinforce independent thought and personal growth. These titles aren’t made out of magic, they are complex constructs of algorithms and Boolean logic. Rules must be created and followed when developing and playing a game. Although not all titles are designed well, there are several solid titles that help the player grow by playing. Mega Man X‘s intro stage is one of the best examples of this. By implementing clever level design, fair enemy placement, and seamlessly introducing new mechanics, the game respects the players’ intelligence because it allows them to figure out patterns for themselves with their own actions. It is this active engagement that differentiates video games from any other medium. Books, movies, and music, as great as they are, only require the person’s attention. They tell people how the story is going to end. Although they may empathize with particular characters, they cannot control their fates; but in video games, this happens directly to players. As a medium, video games have come a long way since the early seventies. It has evolved from a niche past time to a multi-billion dollar business. Because of this, video games are standing at a bigger crossroads now than the gaming crash of 1983. It is difficult to answer where they go from here; but as long as we remember why video games are so special in the first place, then the future can be very bright.